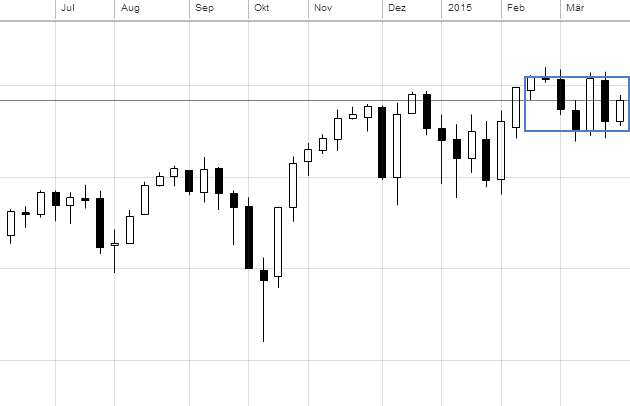 A new week lies ahead and we saw a strong SPX 500 market today. 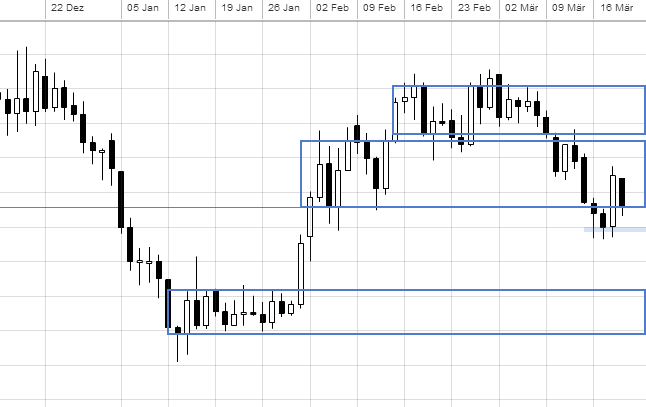 So, with the new week we shold consider a quick look at the plain weekly bars chart to check the flow of the bigger story. 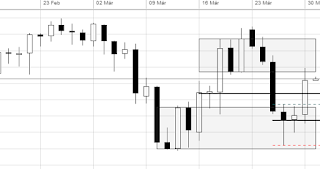 As we can see the market behaves in a balanced way on this timeframe. 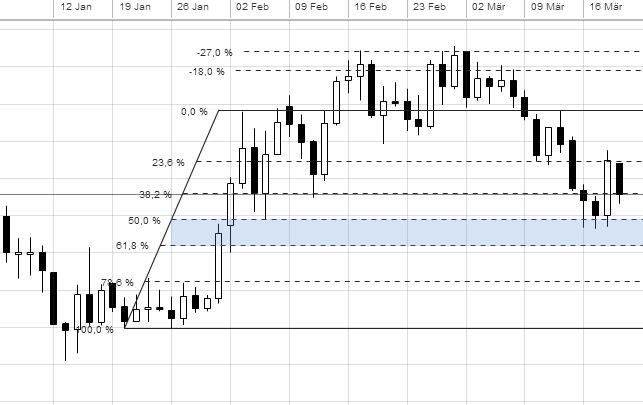 The previous week found resistance at the bracket high and ended the week with a loss to settle 2,24% lower alongside with a supportive test of the balance area low. Actually we opened inside of this balance area with the potential scenario to move all the way back to our lovely bracket high. We'll see how the overnight session will develop the current bullish situation. Anyway, stay open minded and happy! Please visit our trading community to learn a more indepth analysis process with various tools such as the VWAP or Footprint chart. 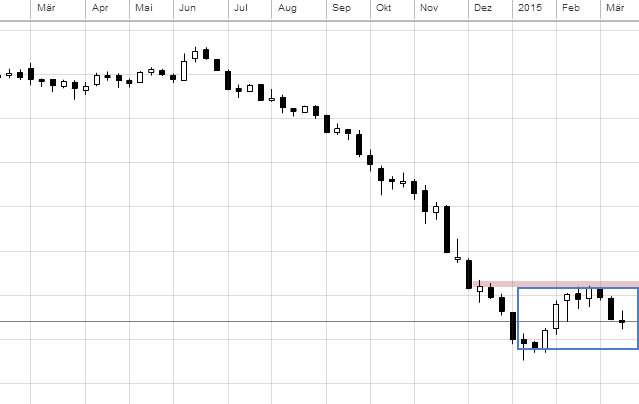 Here is our top down perspective for Brent Oil (Cash Market) with plain candle charts to understand the big picture in a simple way and to identify the path of least resistance. As usual, we will start out with the monthly timeframe periodicity. With looking at this timeframe, we can actually see that the market ended his one time framing lower behavior that occured since several months as January's high got taken out from the previous month. 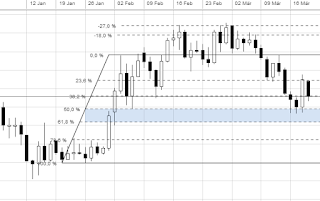 We can also see January's "successfull" reaction to the support level. However, in the actual month the market came back all the way down to the test the bullish trendline. We'll see how the market will react to this level as the forming of a potential balance area is possible as well. Moving forward to the weekly chart, we can identify a balance area with a current possible scenario to the test the bracket low around $48.00. 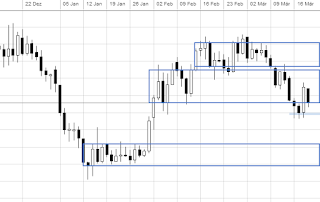 With looking at the daily bars chart, we can see various balance areas. Yesterday the market got back into a previous bracket area with a strong move and currently the market is testing the low of this balance area. 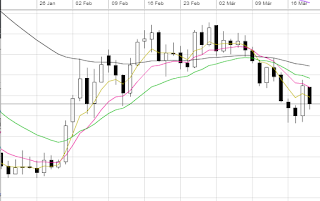 This could serve as possible support as well as the support level around $53.00. 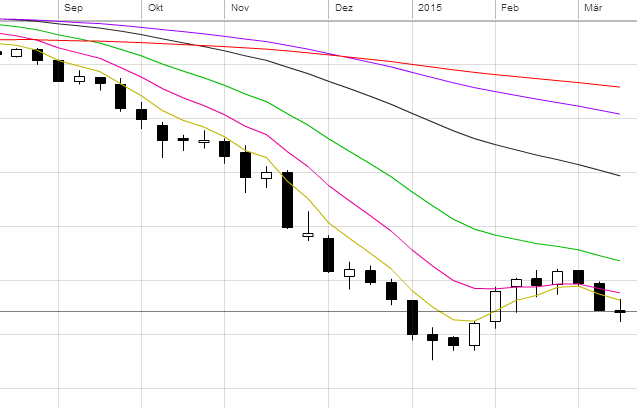 Yesterday the market accepted the 10EMA as resistance and today we moved below this week's average line (5EMA). 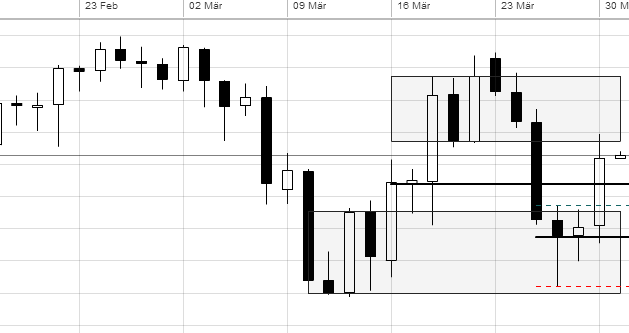 It will be interesting to see what will happen in the next days, but with all this informations we could conclude a path of least resistance to the downside with continued downside rotations. 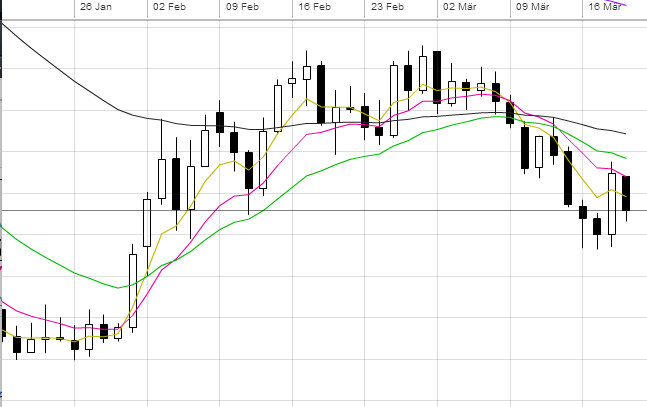 However, we should bear in mind the daily bracket low and have a open mind for other possible scenarios. Stay happy as success is "only" a habit! As there are some inquiries about our trading education products and services as well as speculations about the fees etc. we thought to post here a quick summary about everything to better understand the various membership levels that we offer for you. 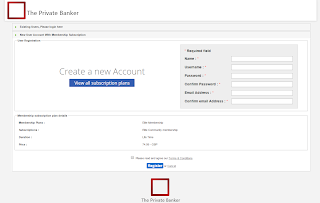 The Private Banker provides his education content in a combined online community approach. In this way the client is able to learn with like-minded traders and in their own pace. 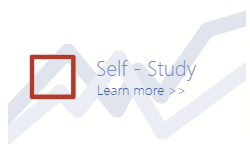 The included premium education sections are a step-by-step based program to learn more of the fundamentals, then learn about risk before learning about the trading segment. In this mentioned process the trader can share ideas, discussing the underlying topics as well as journal the daily progress with the methodology altogether on one simple place. Additionally The Private Banker contribute the necessary chart templates, tools, platform set-up help and educational market analysis within the community as well. This education based online community is available in three different access levels: Free Membership, Elite Membership and Premium Membership. You can learn more about the vaiours access areas visiting our Education page. With this first level you can test our forum to get a feel for our trading community. 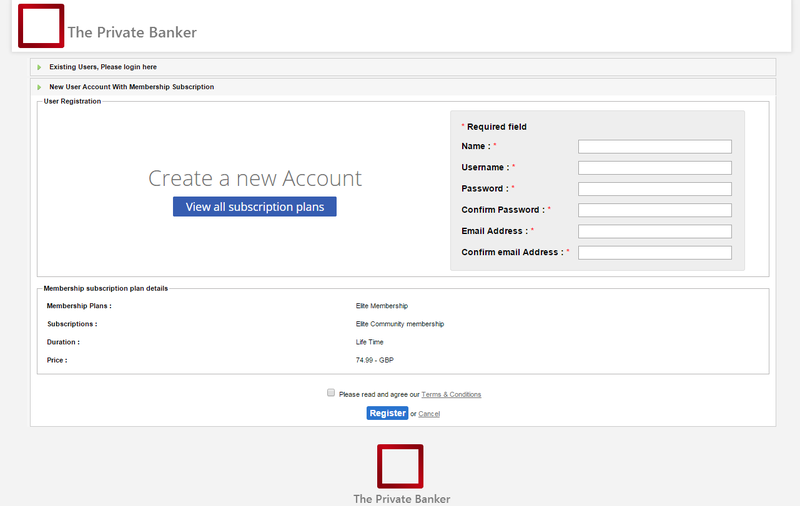 You will have access to some threads and you can read Trading Journals from other Free Members as well as create your own with some constructive Feedback from The Private Banker or other members. 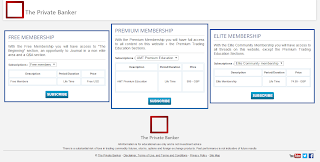 This second level of membership allows you to access every thread on the community except the premium education sections. 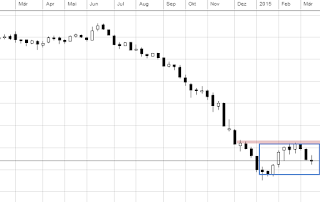 Additionally you will be able to download our chart templates for Sierra Chart or NinjaTrader, including the several tools such as VWAP, Footprint, TPOs and other valuable tools. For the NinjaTrader TPOs you may need to subscribe to a third parties named Fin-Alg. Sierra Chart offers you with the 5th package all the tools you will need. Besides of access to almost all threads and the downloadable chart templates you are able to read several Trading Journals and Educational Market Reports from The Private Bankers as well as from the several members on our trading community. You can access the Live Market Discussion Area (Chat Room) to discuss with The Private Banker and other members about the actual state of the markets. 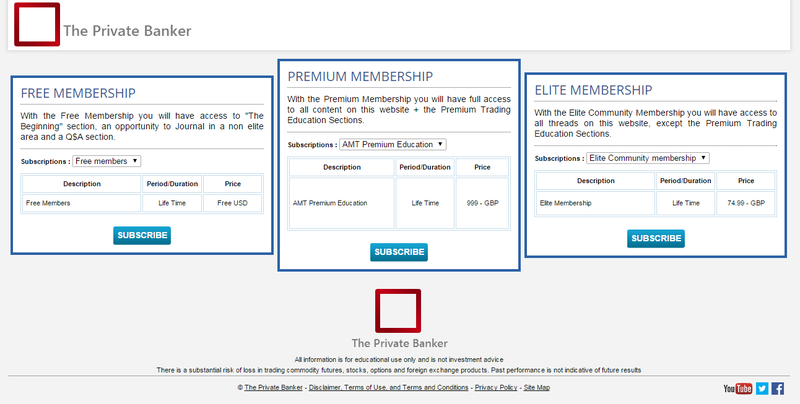 As elite member you will have access to a huge collection of informations about AMT (Auction Market Theory), Trading Platforms and Data Feeds, Trading Journals, Educational Market Reports and much more for a one-time fee of £74.99 GBP. With the highest level of membership you will have access to the premium educational sections as well as to all other threads. The Premium Trading Education Sections provides easy to follow presentations discussing the specific underlying educational sections. The idea is to learn more of the fundamentals, then learn about risk before learning about the trading segment. Once you move into the Trade Methodology, you're getting up to speed on everything and moving on to the Performance Tracking section. You can then start to structure a business to plan for your long term wealth creation. It covers also our Top Down Technical analysis process to understand the overall market structure and to identify the path of least resistance. 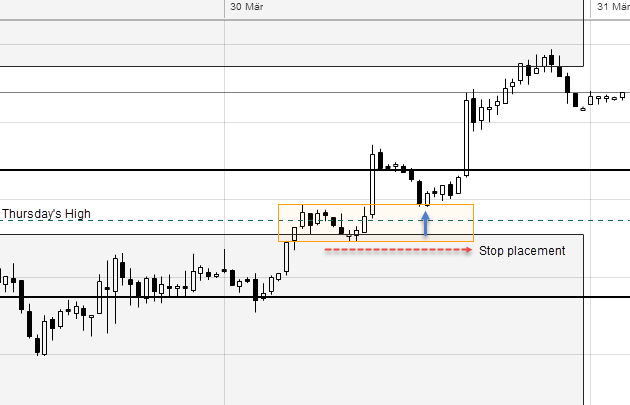 With the various tools you will learn to take trades with logical stop as well as target placements. As the elite member you can also download the chart templates and tools we use in our daily trading and analysis. Of course you will have access to all elite journals, market reports and the live market discussion room. You can read the written educational pieces or watch the available presentations anytime anywhere. All this is available for a one-time fee of £999.00 GBP. 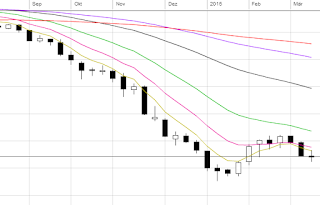 To get a impression of our work you can follow our Twitter Feed, read our free to access Trading Glossary with various terms we use in our trade methodology, reading this blog (make sure to subscribe per email ;-) or explore some feebacks from our valuable members. With all that said, there is only a one-time (Elite or Premium) fee to access our trading community without any other hidden fees from our part. You can use PayPal (also without PayPal account possible) to pay your one-time fee and everything is done. We will response more than happy as soon as possible.